- Melt pressure/temperature sensors/transducers/instrumentation for extrusion - plastics, poly/rubber and petrochemical. - Export & resale of North American valves, instruments,dosing pump & pump kits, fittings, pneumatic & hydraulic spares, oilfield supplies & industrial equipment including hazardous material. - Logistics services for shipping & consolidating of our industrial equipment worldwide. - Core industries include - Oil/gas, Water/wastewater, Semiconductor, material handling & plastics. 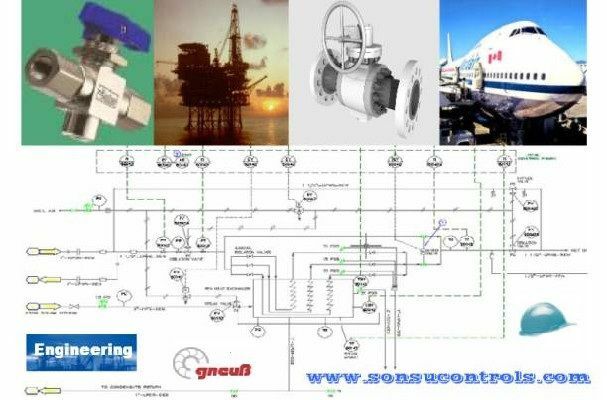 - see http://www.sonsucontrols.com/rep.html for representative products. Our Canada office is the master stocking distributor for Gneuss.de Measurement Technology. Our Texas office is an approved integrator for Emerson Rosemount.